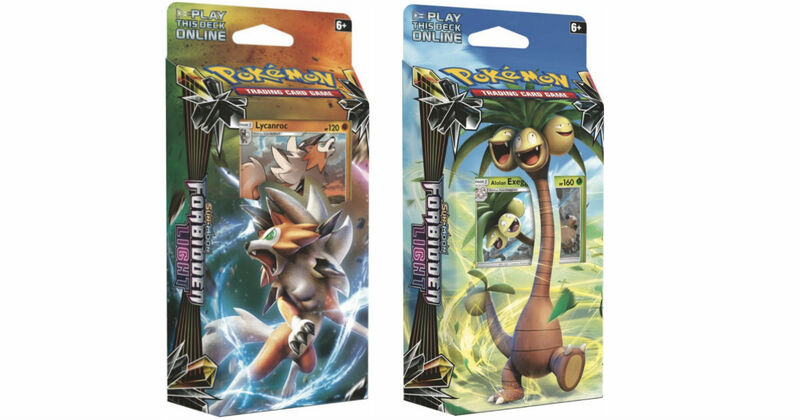 Best Buy has this Pokémon TCG Sun & Moon Forbidden Light Theme Deck Trading Cards Blind Box for only $6.99 (Regularly $12.99). Styles may vary. Score FREE shipping with a $35 or more order or choose free store pick-up if available near you.